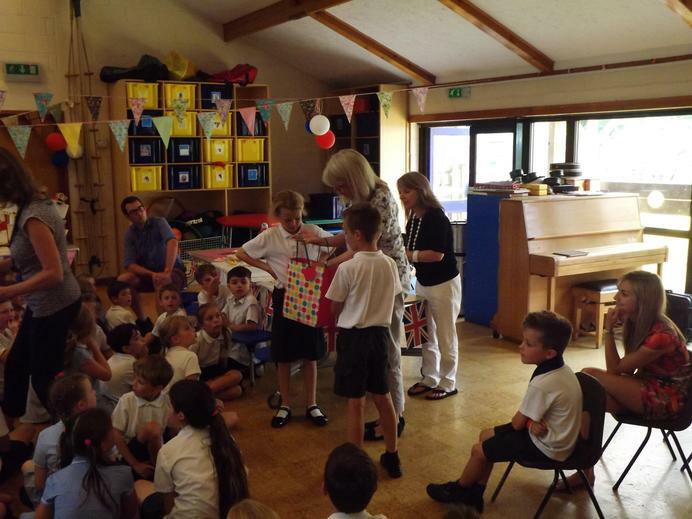 The School Council is made up of 2 elected representatives from each class in the school. 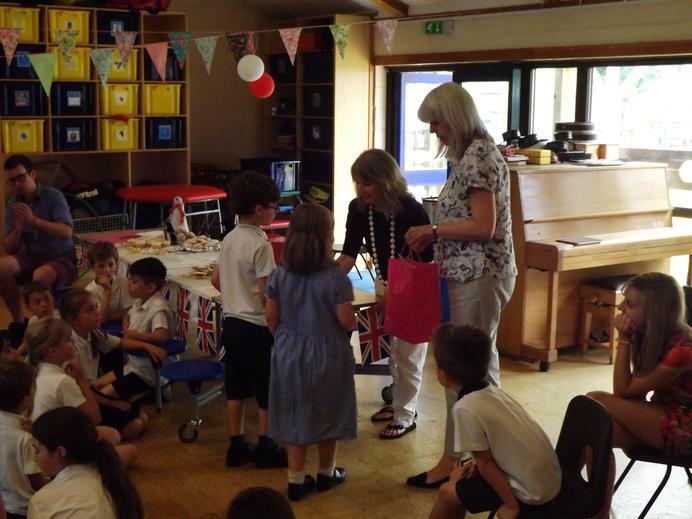 They meet twice each half term with Miss. 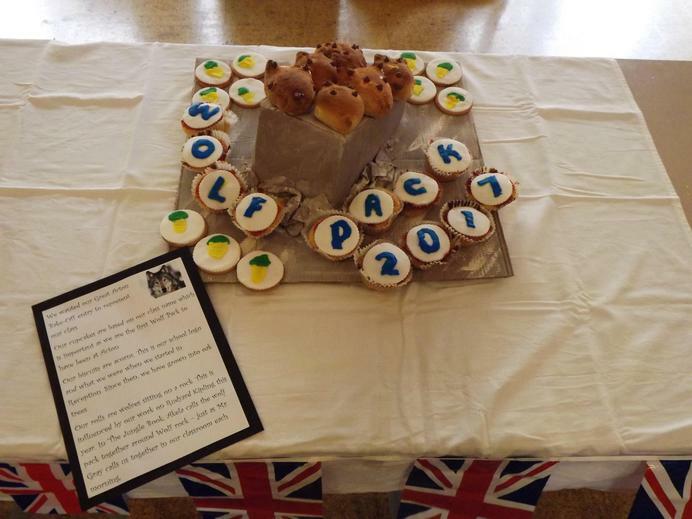 O'Neill and Mrs Butcher. 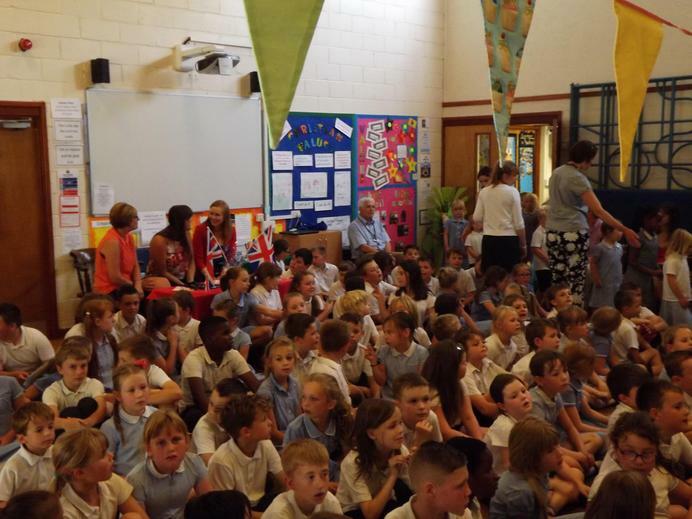 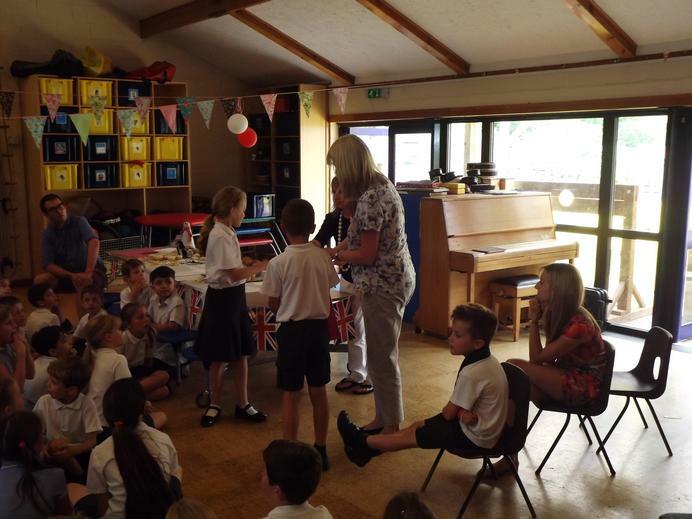 The School Council are responsible for making decisions on behalf of the pupils. 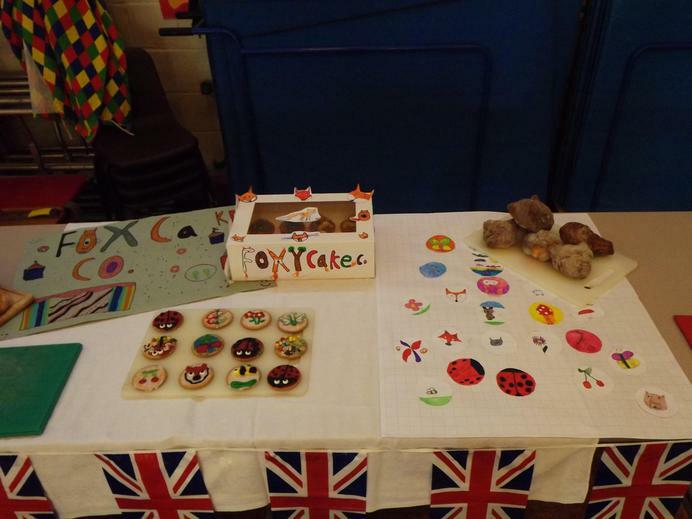 They organise and run charity events throughout the school year. 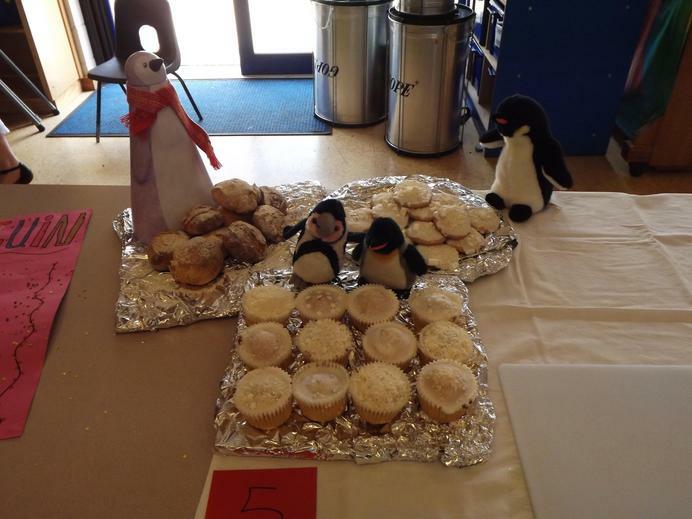 Today we had The Great Acton Bake Off. 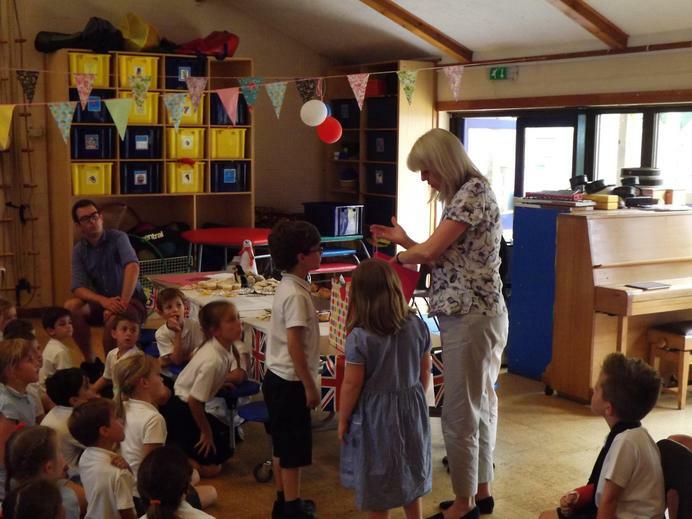 The School Council came up with the idea and Mrs. Butcher made sure it happened. 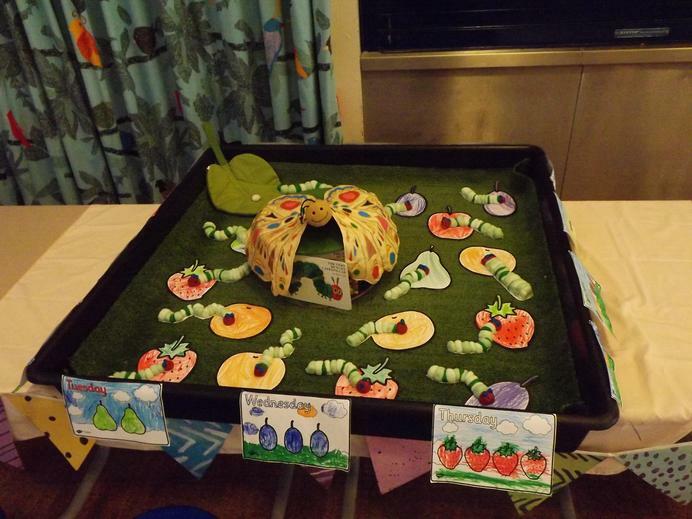 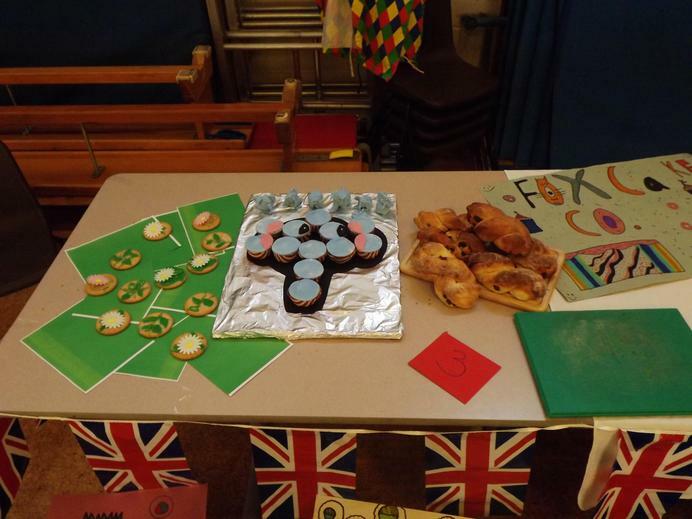 Each class was given a box of basic ingredients to complete their tasks (EYFS and KS1: Fondant animals; KS2: Bread rolls, cupcakes and inspired by nature biscuits) and a week to create their baked goods. 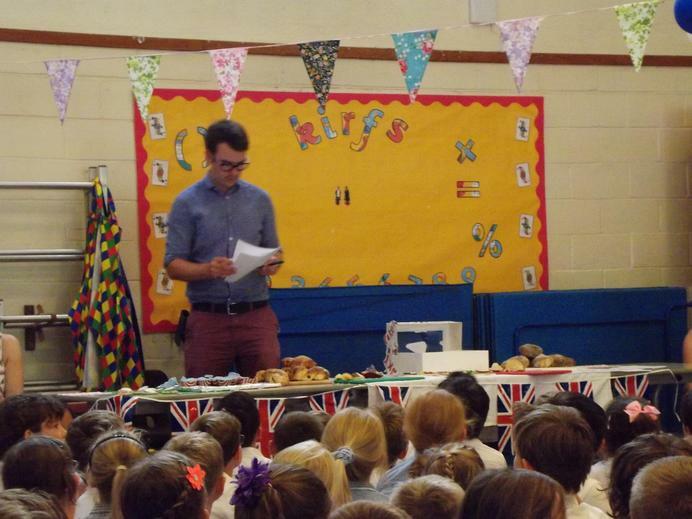 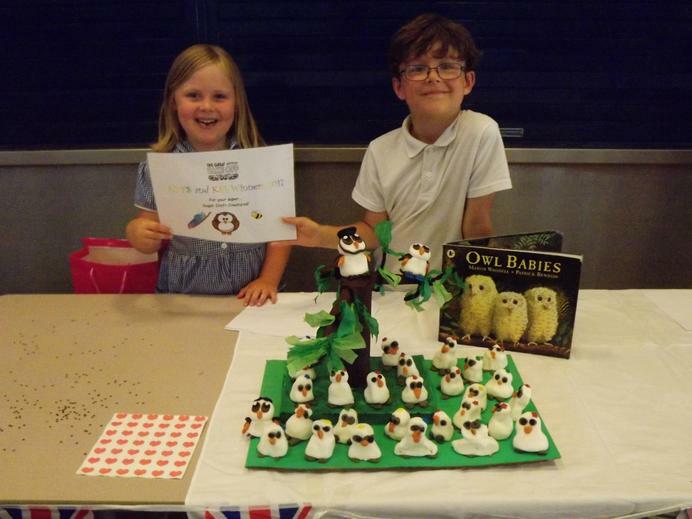 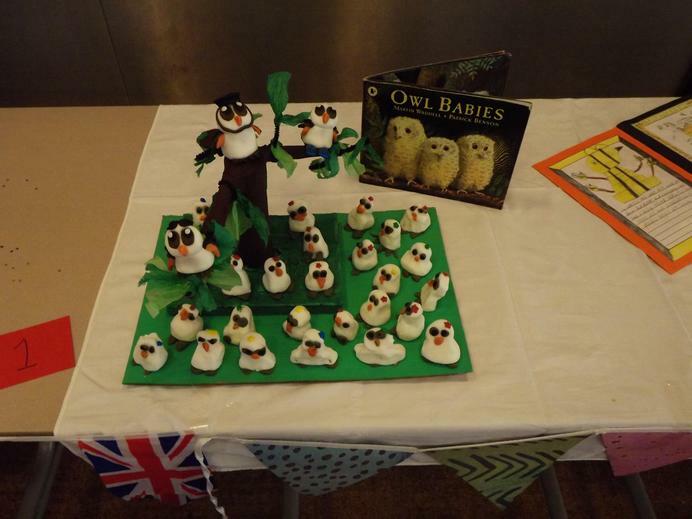 The range of entries was brilliant ranging from Owl Babies inspired icing owls to wolf head shaped bread rolls. 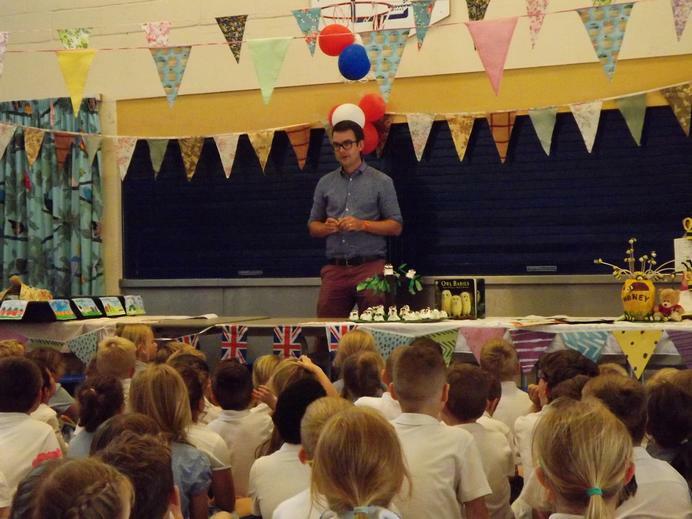 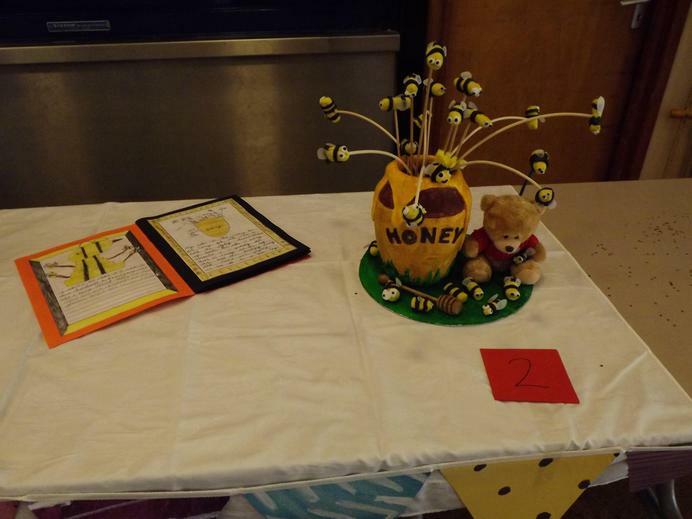 The judging panel were given a very tough job and scored the entries on presentation, taste and skill level. 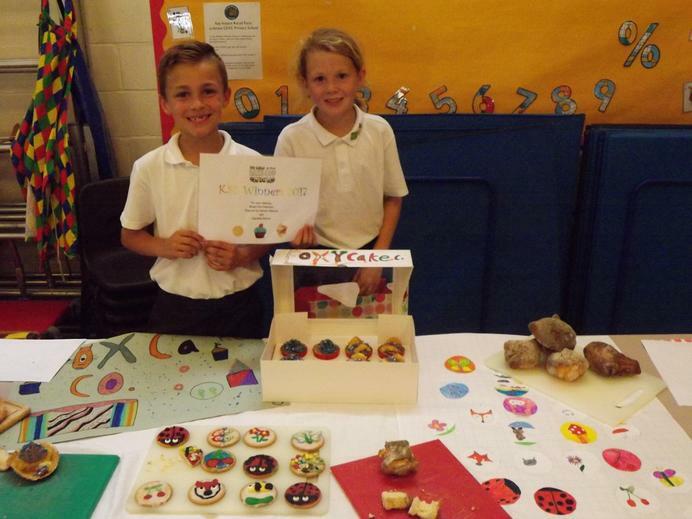 Well done to the Owl and Fox class who won their Key Stage competition.